Check out the Crocs Splash SALE on May 14-20, 2018 at the Activity Center of SM Megamall Bldg A. 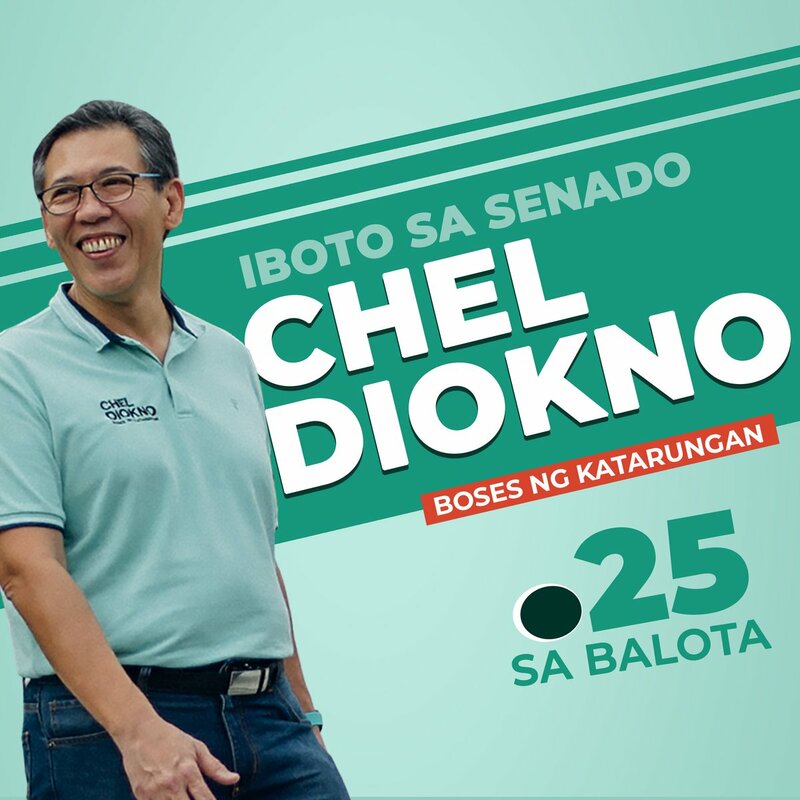 Enjoy up to 70% off on select Crocs footwear! 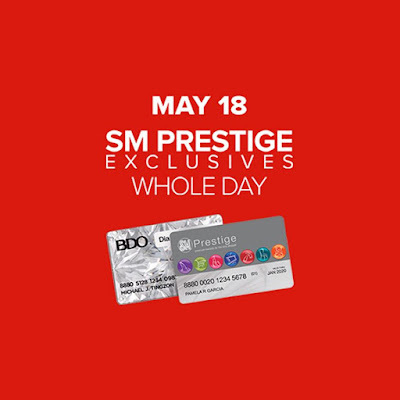 SM Advantage, SM Prestige and BDO Rewards cardholders get extra 10% OFF from 9am to 12nn, and from 5pm to 7pm during the Crocs Splash Sale on Monday, May 14, 2018. 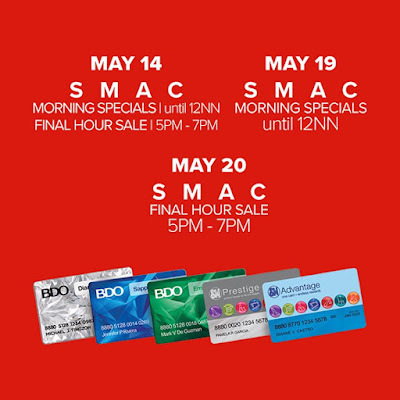 Also on May 19 from store opening to 12nn, and at SMAC's Final Hour SALE from 5pm to 7pm on May 20, 2018. 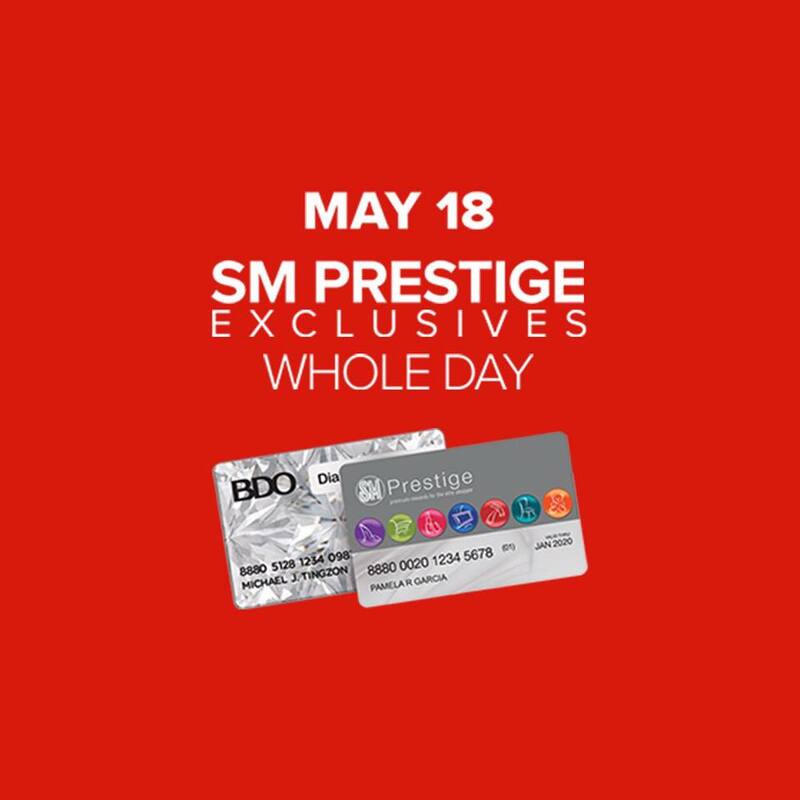 SM Prestige, and BDO Diamond cardholders get additional 10% whole day on May 18, 2018.